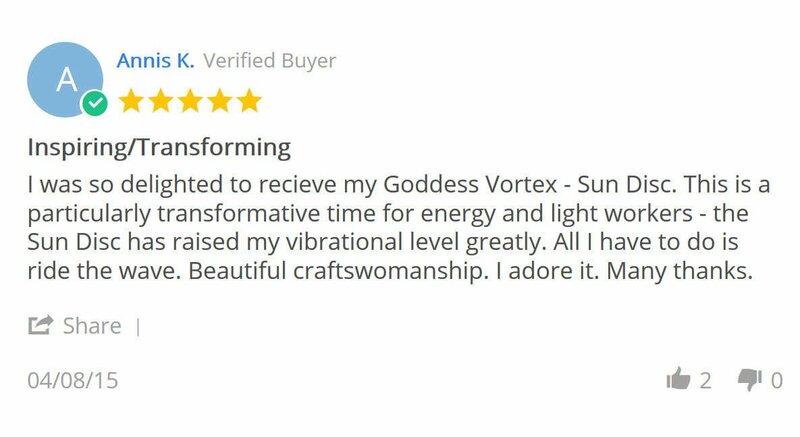 The Goddess Vortex disc acts as an accelerating device and an attunement instrument to cleanse your DNA from remnants and frequencies past which are affecting your body and your consciousness in a way that is against the good of your higher self. And as such allowing the ascension process to move forward without delay. I woke up at night and was pushed urgently to create this disc. I saw the sunflower in my mind clearly. Each dot in the center of the disc had to be perfectly aligned, to create a vortex of sorts. I did not understand what the emergency was. I asked my guides to explain to me what is this disc and what does it do. The answer was quite surprising. This Disc works on your DNA codes. It somehow upgrades the DNA sequence. 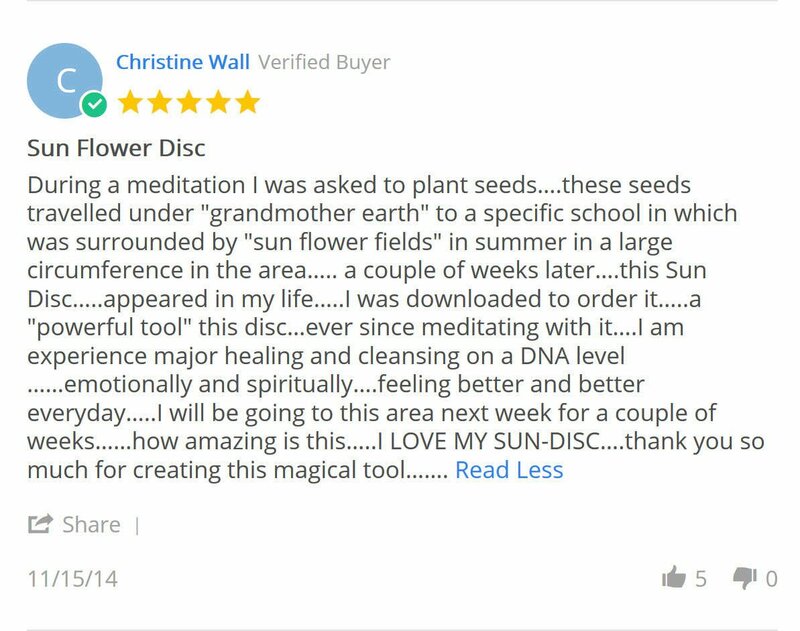 This disc also works on Solar Plexus and connects all the other chakras. 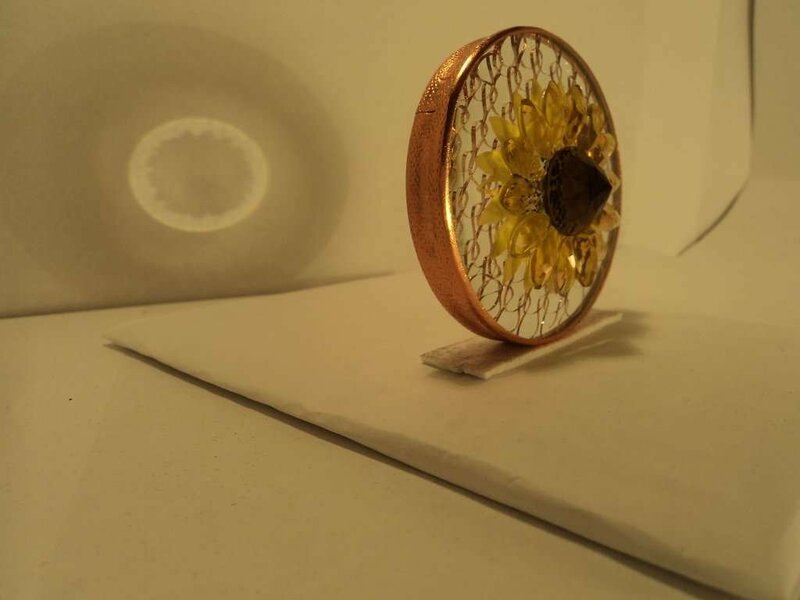 Goddess Vortex Sun Disc is hand made by me, therefore it might vary slightly from the picture as I'm guided to do so for you. A guide on how to use it and the meaning of all the ingredients will be included with your order. 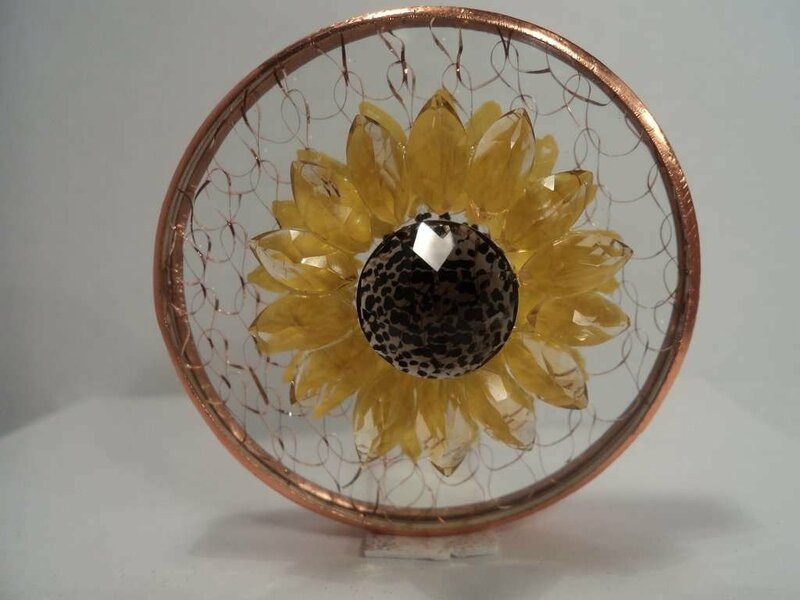 It measures 2 inches in diameter and is made of genuine citrine quartz. It is securely packaged and beautifully wrapped and comes with a special pouch for you to carry your disc in. Please note that you cannot wear this disc. You can carry it in your pocket, purse, hand, but it is not designed to be worn on your body. “As the fabionachi sequence swirls into the proportional frequency of the DNA codexes, the ingeneration of the DNA principles and polarities begins to unfurl the processes within the sub atomic particles of the DNA structure of the one holding the disc. that are sent into your bodies. The disc holds the representation of both polarities, of your creation selves allowing your sub consciousness to OPEN to the divinity within you. Allowing your own frequency to change the disc and thereby interlace your frequency with the frequency of mother and father god. Forming a triangular decree of energies within which the truth and divinity of self can be found. 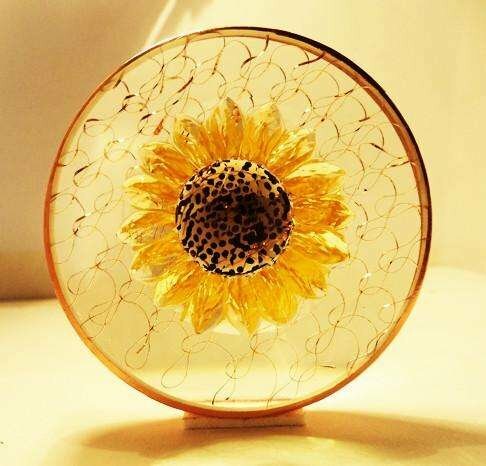 Sunflower is a perfect symbol for the faith because the blossom (bright and bountiful) is always seeking out the light. Symbolically, this is spiritually akin to the heart/soul of humankind always seeking and attaining unity with the light of faith and keeping a connection with the Source/God/Goddess of one's own understanding. Actually, the symbolism of water comes into play with sunflower meaning too. According to Ted Andrews in his book Nature-Speak, later builds up in the cells of the shady side of the sunflower's stem and pressure forces the blossoming head in a steady arc toward the direction of light. Water carries powerful symbolism of force, emotion, cleansing and purification. 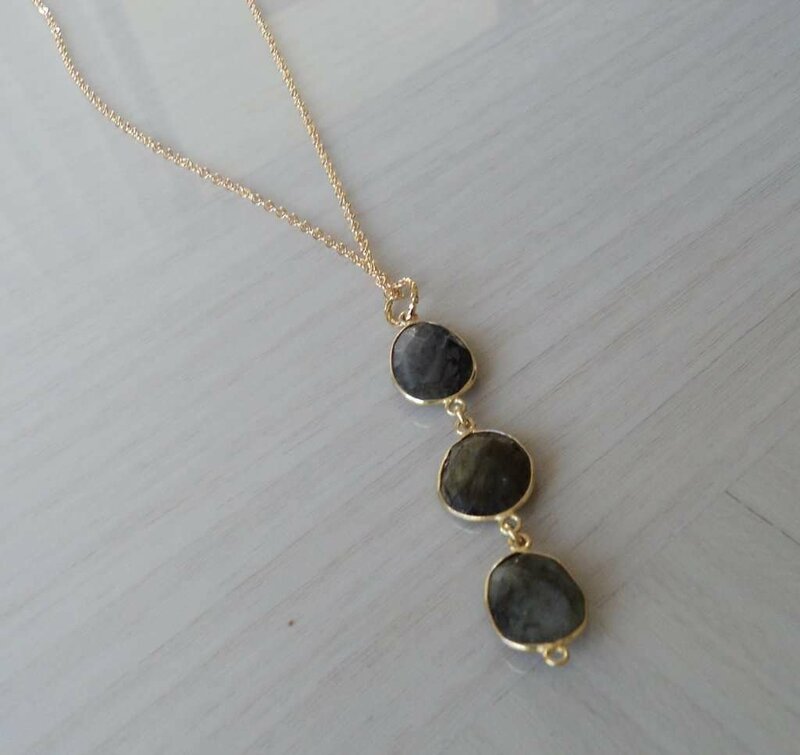 For a limited time only when your order total reaches $300.00 or more you will receive a FREE GIFT - a beautiful genuine Labradorite Pendant (3 Labradorite gems framed in Gold Plated Brass) and an adjustable 24 inch gold plated brass chain. 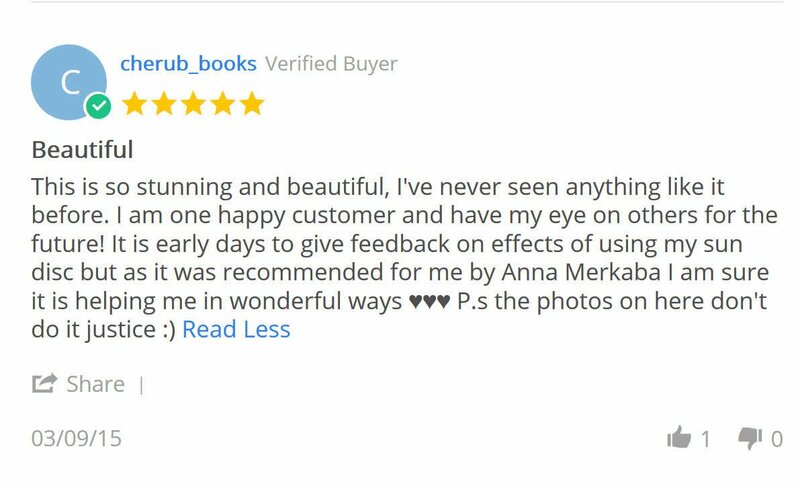 Packaged in a stunning gift box. This offer is not eligible on previous purchases. This offer is valid while supplies last. Cannot be exchanged for cash value.